Insuring your Computer on Wheels - Scarsdale Premier Insurance Agency | Advocate Brokerage Corp.
Technology is progressing every day in an attempt to make our lives easier, faster and safer. As it makes its way into every aspect of our lives there is sometimes a trade-off that come with progress. One of those trade-offs occurs in the automotive industry. Today’s luxury cars are basically computers on wheels and unfortunately that means that the cost of insuring them is rising. 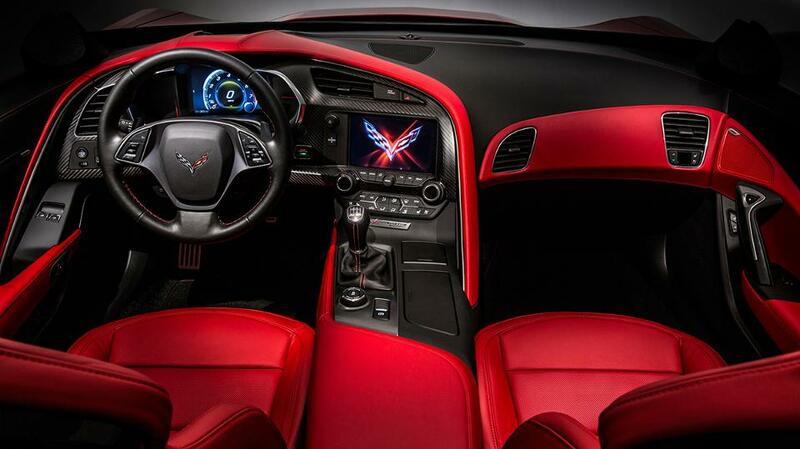 The features in today’s luxury vehicles are in a word – awesome. Autonomous breaking, lane drift prevention and adaptive cruise control are just a few of the crash prevention technologies that are available. The problem arises with parts that cost 5 times more to repair than the conventional replacement part (referring to an autonomous breaking system) and labor that is time consuming and expensive because of the experience needed to make the repair. While the increased cost of collision insurance rests on the shoulders of the high tech vehicle owner, rising insurance costs on the whole have an effect on all drivers. If you are involved in an automobile accident and happen to hit a car that has adaptive cruise control then are found to be at fault, the property damage payout is bound to increase the cost of your insurance down the road. Additionally, many of these gizmos that have been installed to keep us safer are installed in places that are easy to damage even in the most minor of fender benders. Between cameras in the mirrors and gadgets in the bumpers or fenders their location places them in high target areas. That means more frequent and more expensive repairs. If we look only at parts alone, and not the labor needed to replace them, a high tech mirror in a Mercedes ML 350 for example would cost around $925 to replace, a standard mirror on the same model, a mere $166. With differences like those it is easy to see why insurance costs are skyrocketing. The good news is this type of tech works. According to the National Institute for Highway Safety, the Automatic Breaking feature on many of today’s vehicles has shown a 50% decrease in rear end collisions. So while the cost of insuring these extra-safe vehicles are on the rise, there is hope for the future. As major insurance carriers monitor the statistics and the safety features continue to create a decrease in crashes, we believe we will see discounts for insuring an automobile that includes these features sometime in the future. If you own one of these Computers on Wheels and are considering spending 15 minutes looking for insurance that is less expensive, give Advocate Brokerage a call. There is never an obligation or fee for a personal insurance review – and you might be surprised by the results.